Manchester City have a chance to seek revenge in the space of two weeks when they meet Barcelona again at the Etihad Stadium on Tuesday night. 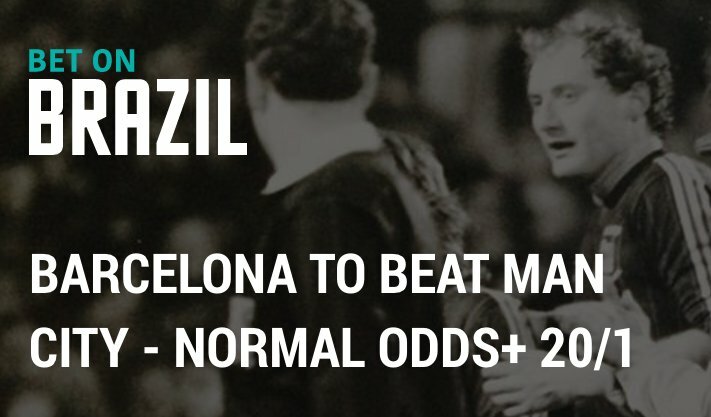 This article contains our Manchester City v Barcelona betting preview with predictions, betting tips, line-ups, team news, best odds, exclusive offers and no deposit bonuses on the Champions League! Manchester City suffered a humiliating 4-0 defeat when they faced Barcelona a fortnight ago. Anyway, a 4-0 win over West Brom on Saturday ended a run of six winless matches for the Citizens thanks to a brace from Sergio Aguero and Ilkay Gundogan. They still lead the Premier League standings, level on points with Arsenal and Liverpool while in Champions League they sit 2nd with four points as they beat Borussia Moenchengladbach and drew 3:3 with Celtic in the first two matchdays. Pep Guardiola has confirmed Sergio Aguero will start up front, with the likes of Kevin De Bruyne, David Silva, Raheem Sterling and Ilkay Gundogan behind the Argentine striker. Willy Caballero is set to deputise between the sticks as regular goalkeeper Claudio Bravo is suspended. Yaya Tourè is uneligible while Pablo Zabaleta and Bacary Sagna are both doubtful. 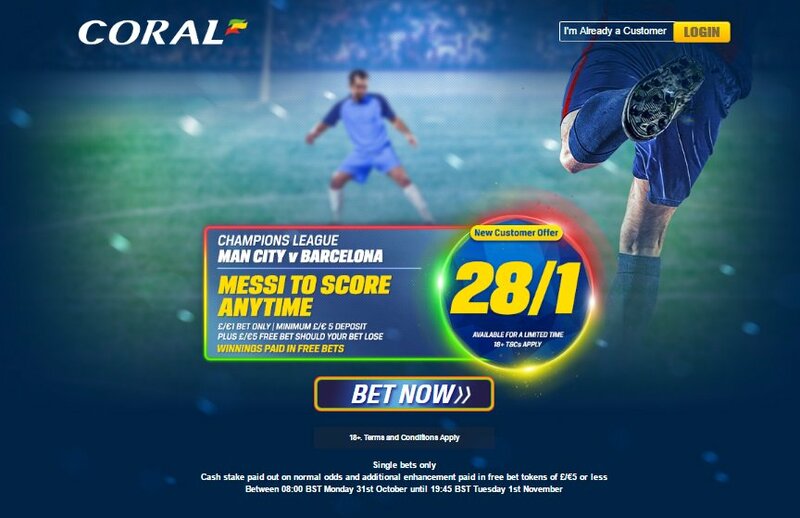 Barcelona comfortably top the Champions League group with a 100% winning record after three games having beaten Celtic (7:0) and Manchester City (4:0) at the Camp Nou, and Borussia Moenchengladbach (1:2) away from home. In La Liga, the Catalansa limped to a 1-0 win over Granada at the weekend, recording their 3th consecutive domestic victory. Anyway, they trail Real Madrid by 2 points in the table. Jeremy Mathieu was sent off last time out against CIty and is banned. Luis Enrique also be without Gerard Pique and Andres Iniesta, who are both injured as well as goalkeeper Jasper Cillessen. The offensive trio will be formed by Leo Messi, Neymar and Luis Suarez while Rafinha is likely to start in midfield and Sergi Roberto as right back in the starting 4-3-3 formation. 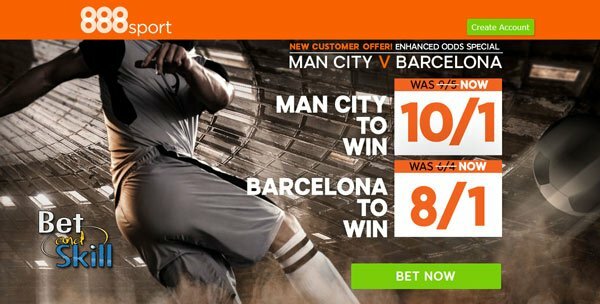 "Manchester City v Barcelona predictions, betting tips, lineups and odds (Champions League - 1.11.2016)"